Amethyst Amelia Kelly (born 7 June 1990), known professionally as Iggy Azalea, is an Australian rapper. Azalea moved to the United States at the age of 16 to pursue a career in hip-hop music, and has since resided in Los Angeles. Her stage name, from the masculine Egnatius, comes from the name of her dog and the street she lived on. She earned public recognition after releasing music videos for her songs "Pu$$y" and "Two Times" on YouTube. 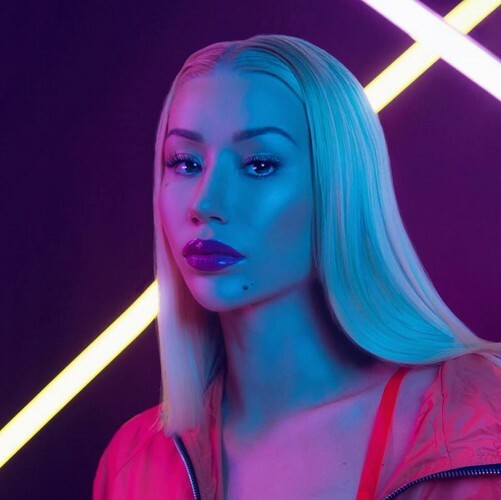 In 2012 Azalea signed a recording contract with Grand Hustle Records, which is owned by American rapper T.I., after gaining attention from her first full-length project, a mixtape titled Ignorant Art.